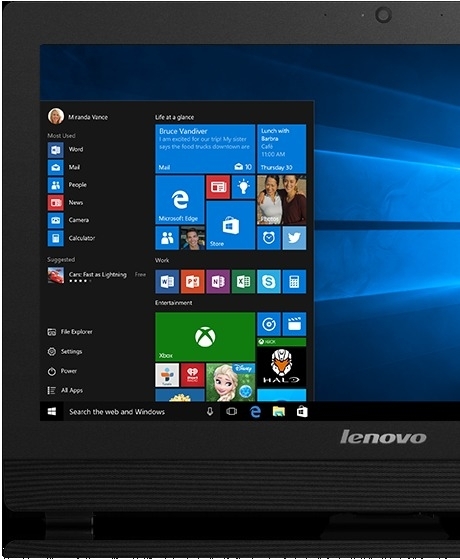 The s200z all-in-one pc |intel dual core | 4gb ram | 500gb hdd | dos | 19.5″ free dos Desktop & All-in-One Computer is manufactured by Lenovo and was added around October 2016. 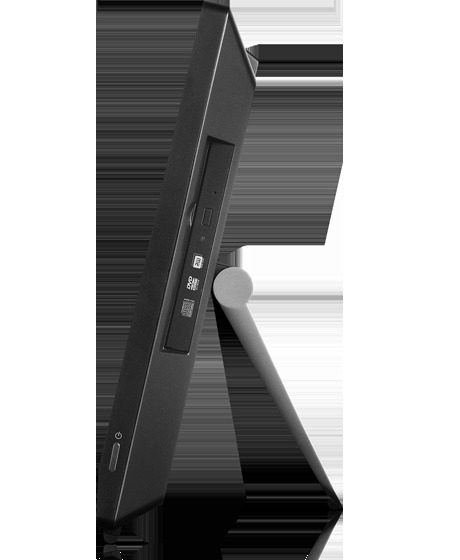 This version of the Desktop & All-in-One Computer comes in Color : Black , Hard Disk : 500 GB , Screen Size : 19 Inch , RAM : 4 GB , Processor Speed GHZ : 2.4 GHZ , Operating System : Dos. The best price for the Lenovo S200Z All-in-one PC |Intel in Nigeria is ₦ 145000 sold at Jumia and available with free shipping and delivery within 1-6 Days (Fashion Items) 3-8 Days for other products. By comparing prices and buying from the cheapest store you can save up to 32% or ₦ 69000. Integrated WebcamThe S200z’s integrated 1MP webcam is great for video-conferencing. With Lenovo Business Vantage Suite, you get a comprehensive range of applications to further secure your all-in-one desktop, including Data Safe, Sure Erase, Smart USB Protection, and Lenovo Bluetooth® Lock. The suite functionality encrypts and safely stores confidential documents, while also enabling the permanent removal of data and more.